The Steve Harvey show, which debuted in September 2012, will end production in May 2017. 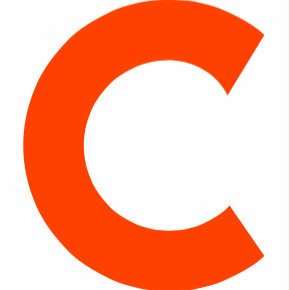 The show is a syndicated daytime talk show based in Chicago, taped at NBC Tower and co-produced by NBC Universal and Endemol Shine North America. Steve Harvey will launch a new celebrity driven show in September 2017 that will be based in Los Angeles. It will be co-produced by Harvey and IMG, a New York based media company, and it will be distributed by NBC Universal to be shown on all NBC-owned stations. 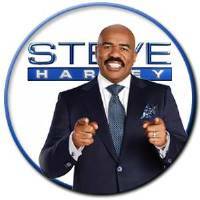 Follow Steve Harvey on Twitter.